Without warning, Childish Gambino has released two summer songs of theme with the Summer Pack EP. Both songs are written and produced by Gambino and frequent collaborator Ludwig Goransson. summer pack. link in the description. Gambino's latest release, "This Is America", was a cultural phenomenon, going platinum and sparking a conversation around the world in its meaning. 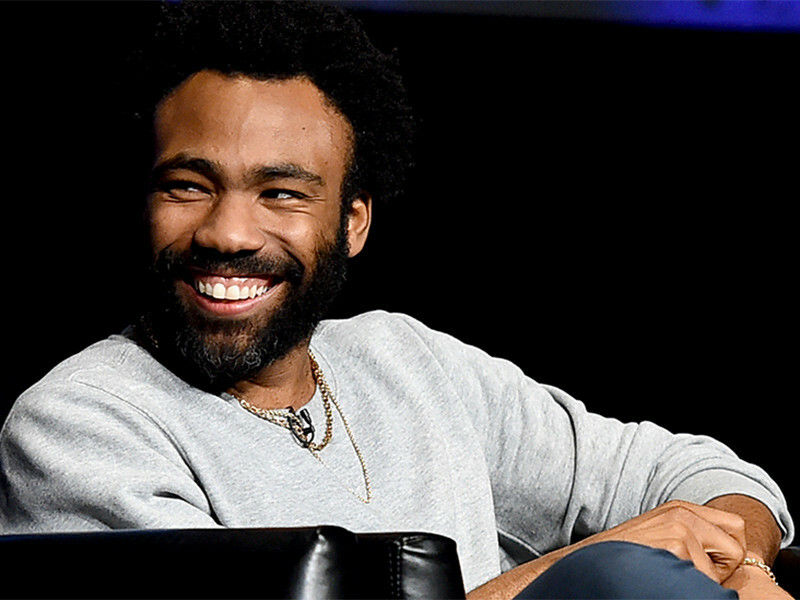 And while that has experienced a lot of success as Childish Gambino, Donald Glover has said he plans to launch his latest album under the name this year. Gambino will be hitting the road later this year with Vince Staples and Rae Sremmurd. Check out the stream, cover art and list of songs for the Summer Pack below.